Discussion in 'iPhone and iPad Games' started by i_like_games, Oct 22, 2015. 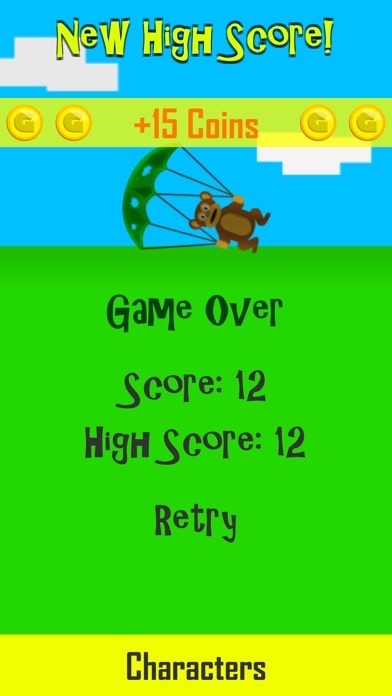 Parachute Monkey is a simple endless game for iOS and Android. 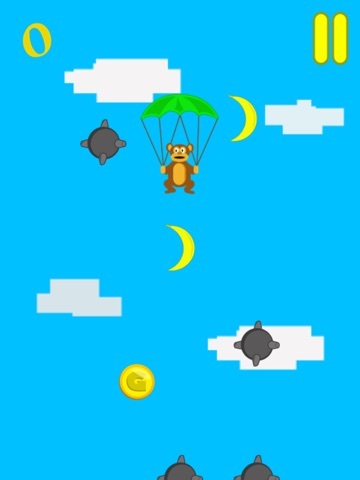 Parachute from the sky as a Monkey and compete against your friends for the Highest Score! 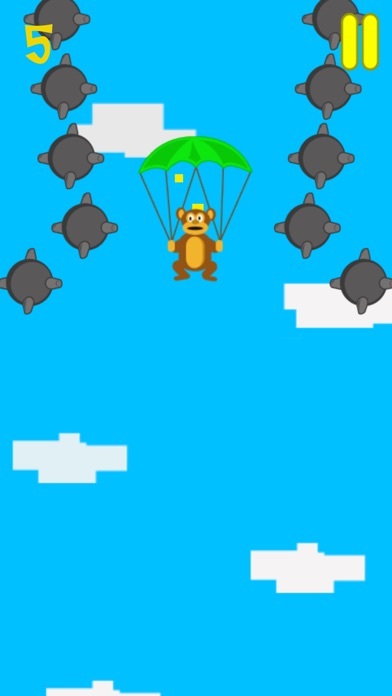 Help the monkey avoid the bombs and grab his bananas! The monkey needs to live! 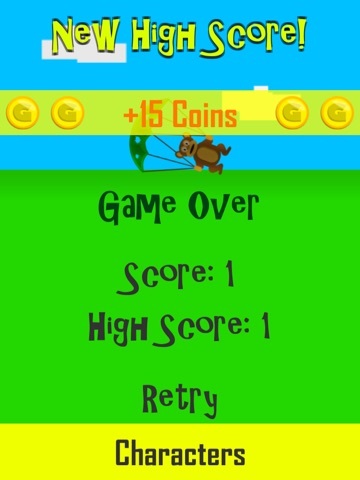 Play as Monkey Jack and help him navigate around the bombs and grab his precious bananas! See how many bananas you can get before you fall to your doom! Unlock characters are collect new items!